Cities Davis was born on March 26, 1937 to the late George and Carrie (McGee) Davis. She departed this life at the age of 81 on Wednesday, August 15, 2018 at home surrounded by family. 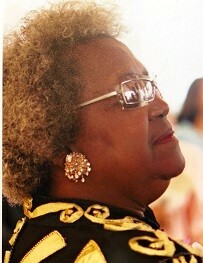 She was a member of The Spiritual Israel Church & It’s Army and joined the church in 1956. She was previously employed by Dana Incorporated and retired after 25+ years of service. In her spare time, she enjoyed cooking, spending time with family and friends, and watching Western movies. 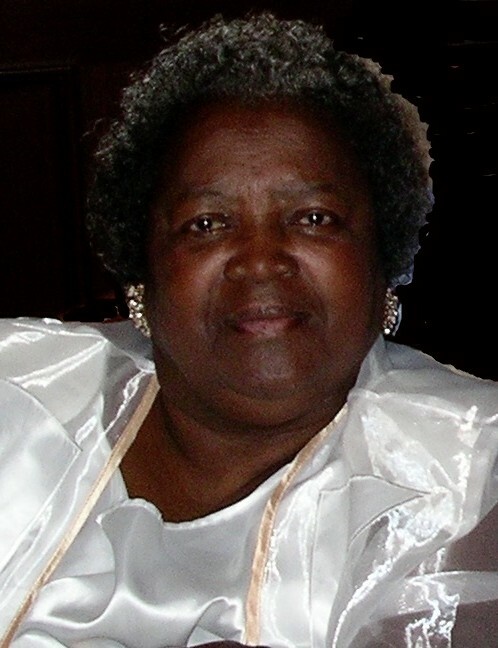 She was preceded in death by her parents, George and Carrie Davis; son Charles Davis Jr.; daughter, Patricia Davis; brothers, Ned Jr. and Robert Davis; sisters, Malinda Rosse, Jeanette Davis, Sarah Washington and Vera G. Jenkins-Lee; and three grandchildren. 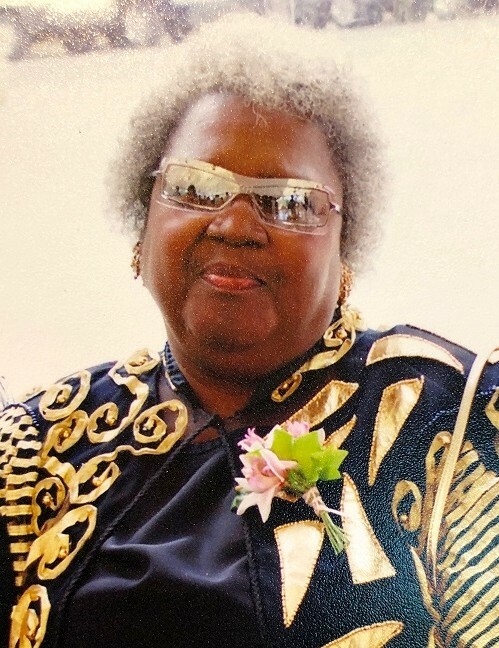 She leaves behind her two daughters, Learnatine Davis and Nina (Ollis) Perry; a brother, Charlie (Bernice) Davis, 11 grandchildren, 23 great-grandchildren and a host of other family and friends.